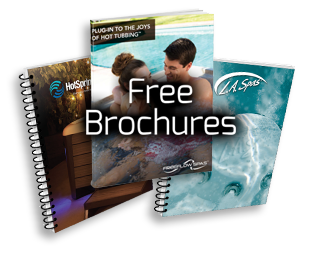 Spa Kingdom offers various optional covers for your swim spa. All Covers are “ASTM” safety rated & have locking capabilities for safety. Swim spa safety covers are available in a variety of colors.